Big Brother Naija 2018 housemates, Anto, Khloe and Lolu has been evicted from the reality show. The trio were evicted on Sunday night eviction show which just ended. Recall that Anto and Khole were voted back into the house just few weeks ago after they had earlier been evicted and disqualified respectively. 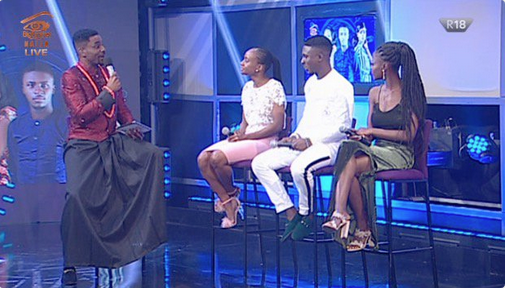 This means that Alex, Miracle, Tobi, Cee-c and Nina has made it to the final of the show next week.